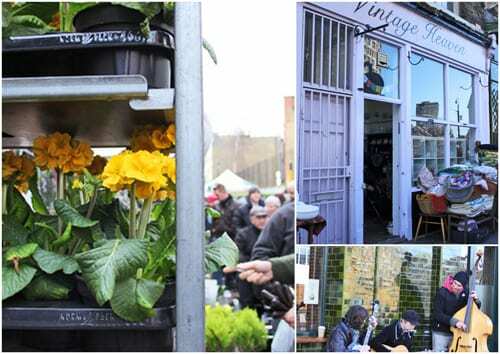 Yesterday, I went to the Columbia Road Flower Market in East London. 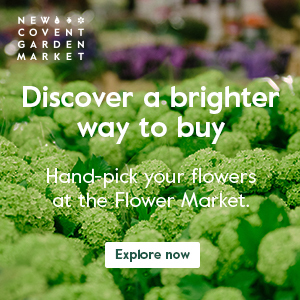 At this time of year, it’s full of spring blooms, from beautifully scented narcissi and hyacinths to tulips, anemones and ranunculus. 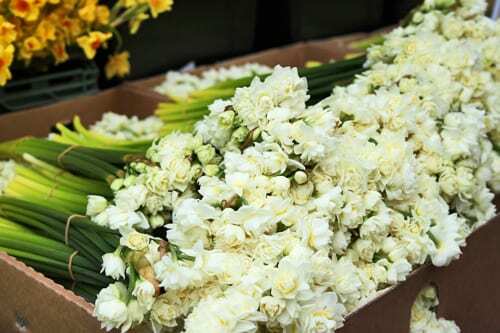 As well as cut flowers, you can also buy indoor plants, garden plants and bulbs. 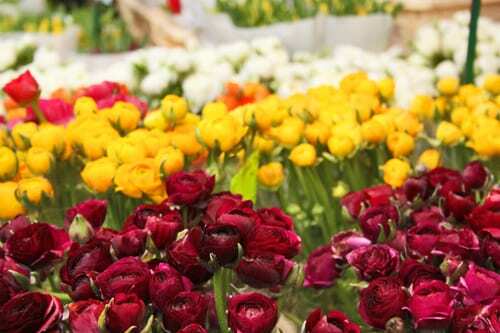 There was such a huge selection of flowers there, that it was very difficult to choose what to get. But eventually I decided upon some stunning orange ranunculus and purple anemones, which look great together. 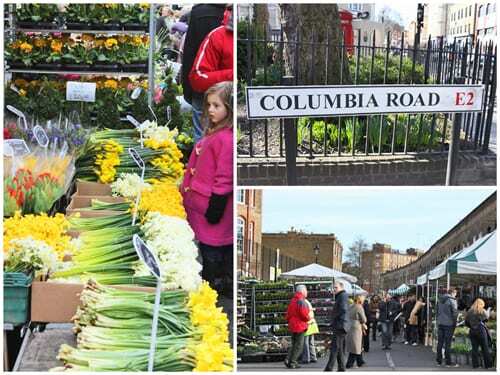 Visiting the Columbia Road Flower Market is a really lovely way to brighten up your Sunday morning, browsing all the stalls, taking in the great atmosphere, listening to the buskers and buying some flowers or plants. Whilst you’re there, you may like to also take a look at the lovely independent shops including Ryantown, with paper-cut designs from Rob Ryan and The Garden Shop, which stocks a great selection of gardening giftware. There are also some cute cafes. So to finish off my visit, I popped into one of them called Cakehole, which is at the back of Vintage Heaven, a shop full of vintage crockery and glassware. So, if you’re free one Sunday, I’d definitely recommend a visit. The market’s open from 8am to 3pm and gets very busy, so try and get there as early as you can. For more details, including its location, simply click here. Such lovely pictures. I haven’t been for ages and feel totally inspired to go back. A lovely post for a grey day. Come on Spring! One of my favourite london markets Rona and you’ve captured it beautifully, lovely post, thank you! Rona, I love this blog. Your photos make it look so beautiful. I’m going to have to orchestrate a morning away from the kids to visit!! Thank you Amanda for your lovely comments 🙂 I’m sure you’ll absolutely love it there. 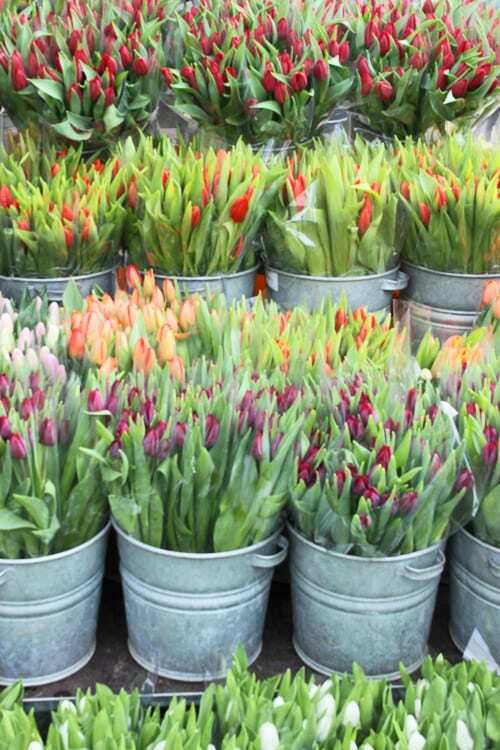 Look at all those tulips… I think this market is probably “Lala heaven”! Thanks Rona for such a cheery post. You’re very welcome Laura 🙂 This colourful post has been very popular! 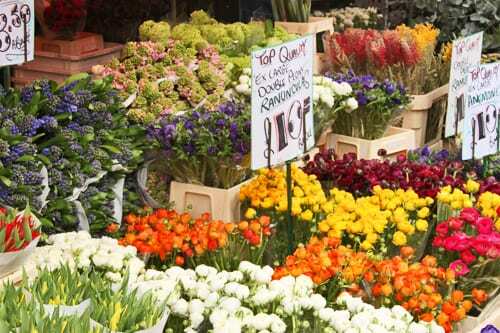 What lovely pictures, I miss the flower markets in the UK. I’m now living in singapore and we have no such thing over here. 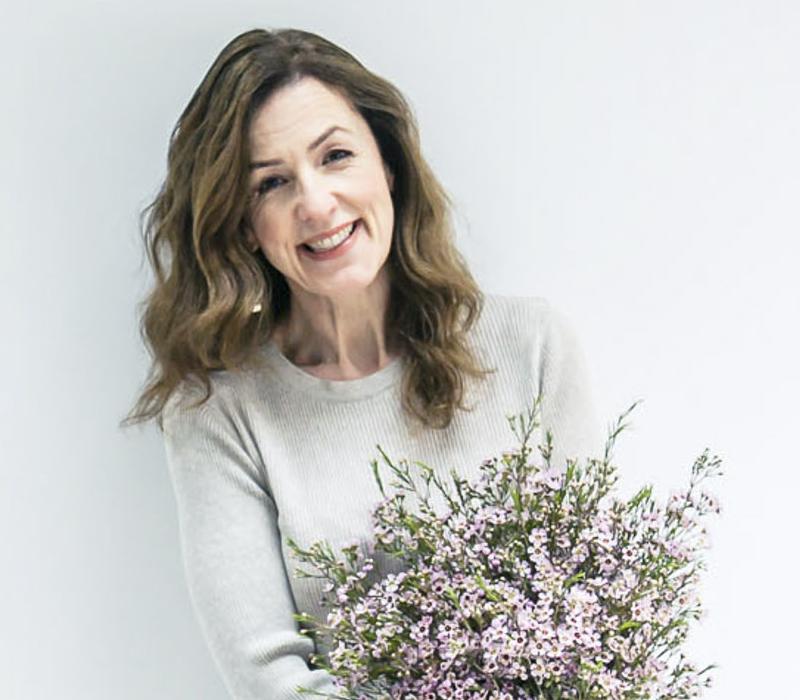 I read your blog to get inspiration as I’m starting a small business from home, supplying bouquets and doing small events. Thank you for being a great inspiration.